The sixth international programme of Gerpisa has put at the forefront of our research agenda the fast changing geography of the automotive industry. The location of key markets, assembly and production, as well as core automotive activities, such as R&D and design, are rapidly shifting. Borders are moving not only between regions but also within the value chain. As a result of this process, synergies between different regions, and between traditional and new players in the industry become central while new opportunities and risks arise at the frontiers of this new complex automotive world. 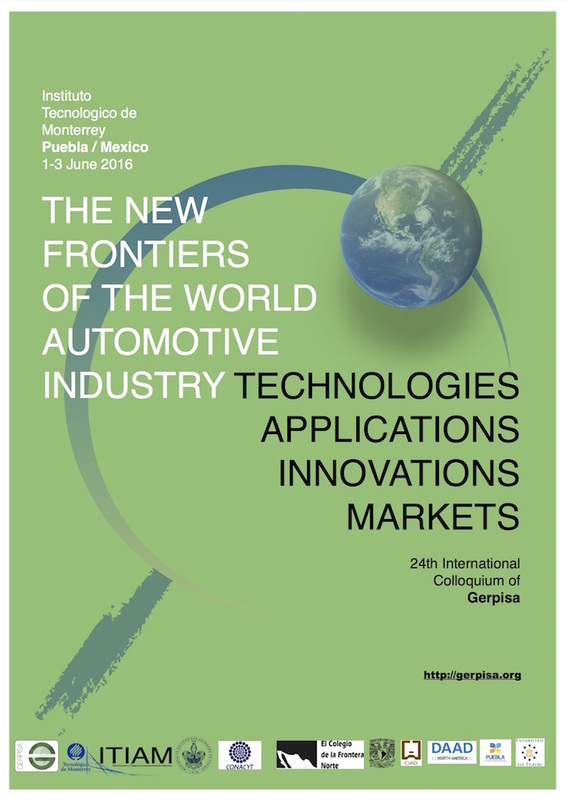 As part of the new GERPISA International Research programme that is currently being developed and to prepare the opening of the GERPISA’s 24th International Colloquium that will take place in Puebla, Mexico, we would like to invite social science researchers with an interest in the automotive industry to reflect upon the notion of “new frontiers” in the global automotive industry. These can be understood literally as new emerging markets and industries, but also as new technologies, new innovation fields, new applications and regulations. Electric and autonomous vehicles, digital cars and big data, factories of the future, car sharing and car pooling… who are the pioneers involved in shaping these new territories of production, consumption and innovation? What are the transformations that they are triggering and pushing forward in all these fields and dimensions? Are we dealing with passing fashions or substantial and cumulative changes? What are their implications for the current trends and balances in the local, regional and global automotive systems and industries? And how will these transformations affect work and employment, beyond and within these shifting frontiers? 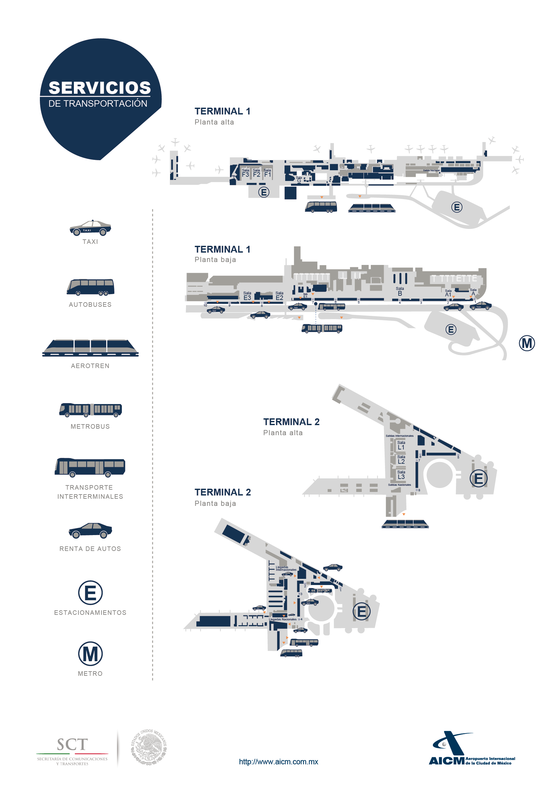 We are calling for empirical and/or conceptual studies focusing on these as well as on other questions raised by these major transformations in the global automotive industry and, more generally, in the field of transportation and mobility, which we detail below in five major themes of research. We also draw your attention to the special issue of the international journal IJATM that will be based on a selection of the best papers presented during the colloquium, including the winner of the young author’s prize. The International Journal of Automotive Technology and Management (IJATM) published by Inderscience publishes each year a special issue based on a selection of the most relevant papers presented during the GERPISA yearly colloquium. One or two papers from young authors will also be published in this special issue. An evaluation committee, composed of members of the GERPISA’s international steering committee, will assess the papers during the colloquium (young authors and others). The criteria of the assessment are based on the relevance of the topic inquired, the presentation and the accuracy of the results, the quality of the methodological work, and the review of the literature. A variety of work in the field of social sciences (history, management, economics, sociology, geography, political science, etc.) dealing with automobile industry is welcome. After the decision of the GERPISA’s steering committee, the selected papers will be refereed through a double-blind process, and then published in a special issue of the International Journal of Automotive Technology and Management. We are looking forward to reading your papers and attending your presentations. 4. Submission online (for one of the 5 above-mentioned themes, specifying that the papers are for the prize), and email (name, date of birth, nationality, status, University, topic, abstract) to Giuseppe Calabrese (g.calabrese@ceris.cnr.it), and Tommaso Pardi (tpardi@gerpisa.ens-cachan.fr) before the 28th of February 2016. For logistic and touristic support in organizing your trip to Mexico, please feel free to contact Dr. Bertha Vallejo (bvallejo@uvt.nl).